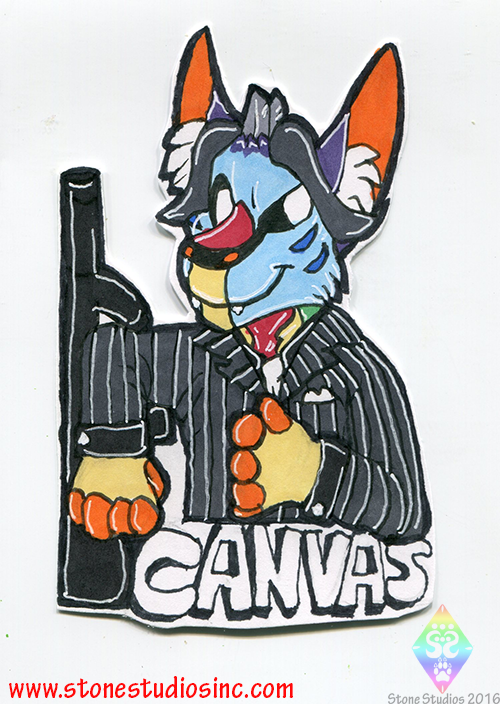 Finished AC themed badge for this year! These will be $30 each for pre-order and $35 at the con! Hit me up if you wanna claim a slot for one!